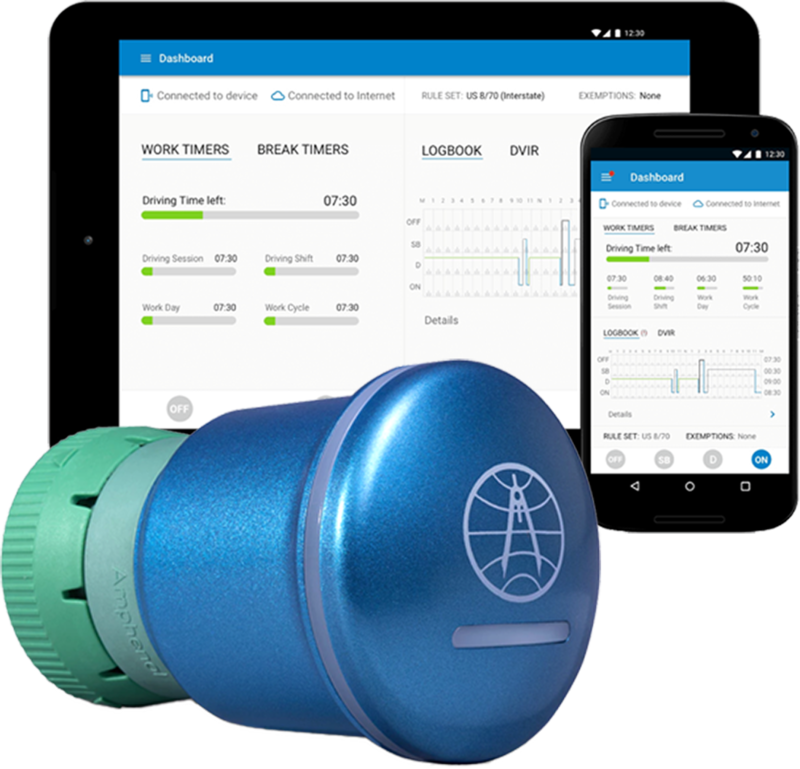 The ELD 50® is a compact electronic logging device that installs in seconds and gives drivers the freedom to view and certify logs, and more, right from their own smartphone or tablet. Just plug the ELD 50® into your truck's diagnostic port, pair it with the app via Bluetooth, and go! 3. Download the App When your ELD 50 arrives, download the driver-friendly DriverConnect app — available for Android and iOS devices. The app is easy to use and makes compliance a snap! 4. Activate your device Within the app, create an account and pair with your device. The helpful, easy-to-follow onboarding process makes activation simple. 5. Choose a subscription plan Once your account is created and your device is paired, subscribe to a monthly service plan for as little 19.99/month. 6. Get $150 back! After three months of continuous service, your rebate will be processed and you will receive a rebate check for $150. Rand McNally DriverConnect Service Plans Select the plan that fits your needs for as little as $19.99 a month with no long-term contracts or set-up fees. ADDITIONAL TERMS AND CONTITIONS: Please allow 6-8 weeks to process your rebate request after timely submission of all required materials and completion of your 90-day subscription plan. Rand McNally suggests making a copy of your receipt, UPC barcode, and completed rebate form for you records.